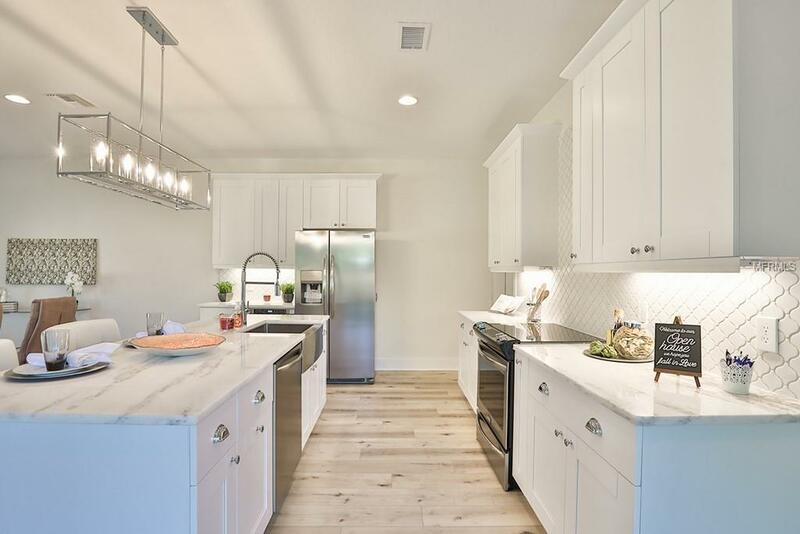 Brand New and MOVE IN READY! 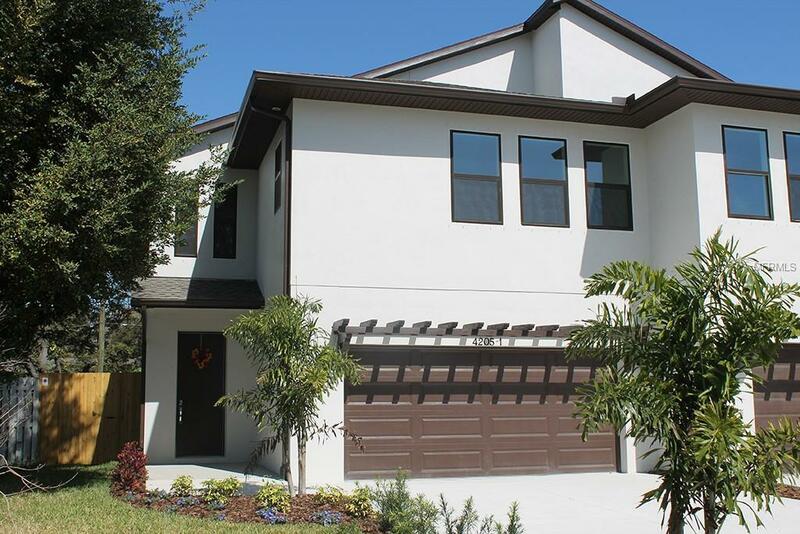 Finally affordable family sized home in Tampa's best school district, Grady/Coleman/PLANT. 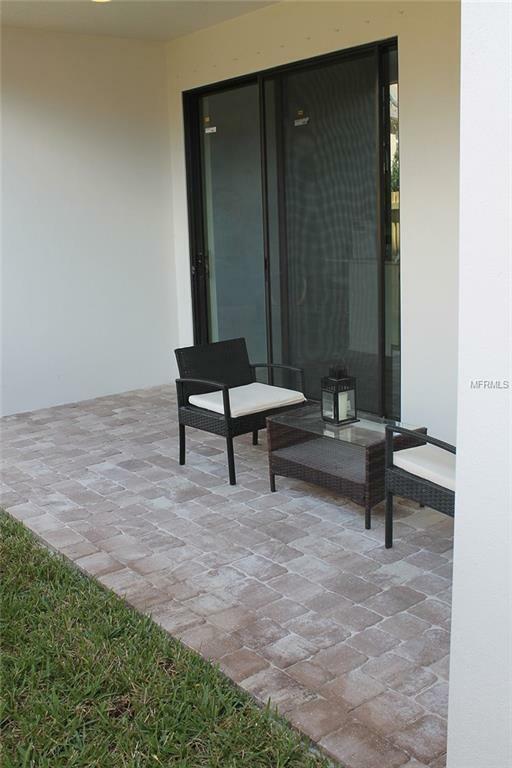 Located in Westshore Palms this neighborhood is BUZZING with activity and is perfect for a growing family. Just across the street is the large and beautiful Broughton Park with basketball courts, playgrounds, and plenty of space to run and play for the kids and pets. Next door is the North Hubert Art Studio with all your after school program and summer program needs! Located on a quiet DEAD END street just a block from a lovely church it is hard to ask for a better spot. Walk to comfort foods like CHiptole, Jim's BBQ, or fantastic date night spots like Maggianno's or Benitos. Less than 1/2 mile from Midtown Tampa and less than 1/4 mile to Westshore Mall means this spot is ripe to become the best location in all of South Tampa! 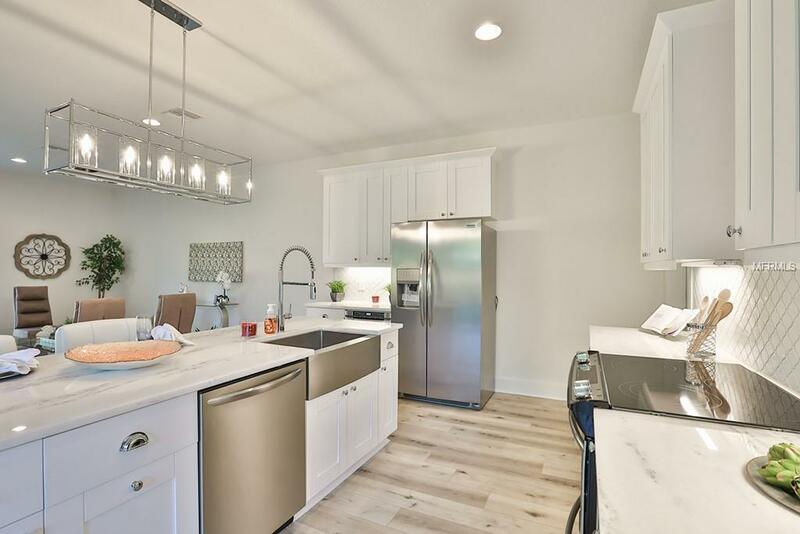 There's even a new Publix going in 1/4 mile away.Wide and Open layout with a side brick patio and a large rear yard are perfect for entertaining with two large sets of sliding glass doors. Upstairs the 4 bedrooms wait for you, including the LARGEST MASTER SUITE ON THE MARKET. New low price and MORE UPGRADES added mean this is hands down the best deal on the market.